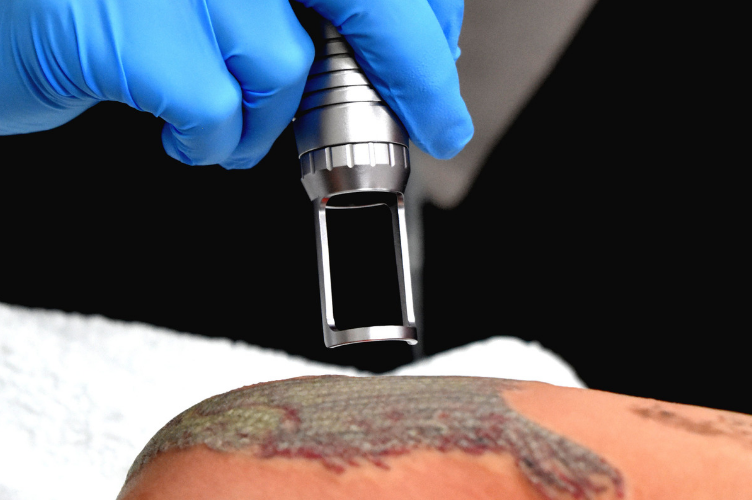 Our Tattoo Removal Machines can also perform the in-demand, results-driven Carbon Facials. Class of laser known for its outstanding ability to remove a variety of tattoo inks. Tattoo removal is a fantastic opportunity to reach new clients, demographics and business goals. Performance driven, high quality tattoo removal machine to break down and remove a variety of tattoo pigments. Looking to expand your aesthetics business into professional tattoo removal services? We are an industry-leading supplier of medical grade treatment technologies and tattoo removal lasers with in excess of 1,000 salons, spas, clinics and practices stocking our treatment innovations across Australia and New Zealand. Our ever-growing team of 30+ technology professionals provide a personalised approach to integrating cutting-edge tattoo removal laser machines into the salon, spa, skin clinic and beauty practice environment. From dedicated tattoo removal lasers to multi-functional tattoo removal and skin resurfacing machines, we only supply the highest quality, premium engineered devices that optimise your treatment and service outcomes. Our customers receive a range of post-sales benefits, just for choosing The Global Beauty Group as their tattoo removal laser provider. We go above and beyond what is expected of a treatment technology provider by equipping our customers with everything from complimentary device training programs, technical and clinical support for the life of your device, access to marketing materials to help you professionally promote your new tattoo removal treatments and easy 24/7 online shopping for salon essentials such as handheld treatment tools and skincare. 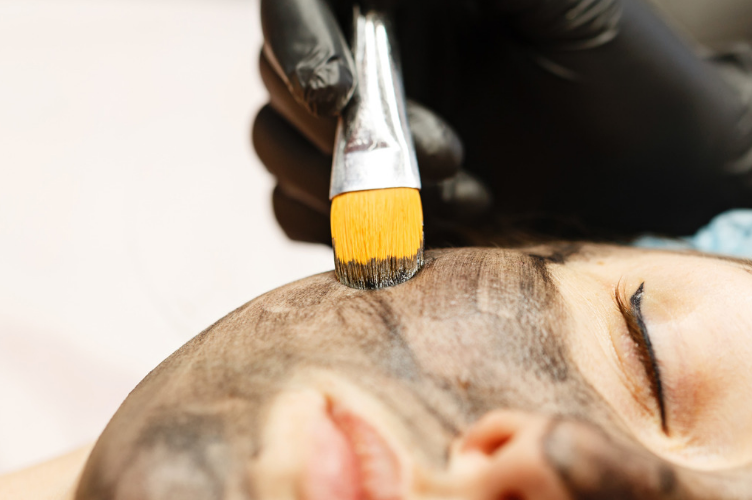 Even the biggest, most successful aesthetics businesses rarely have the up-front budget to outright purchase a high quality treatment technology. But we want businesses big and small to work with the finest that the industry has to offer — because with quality comes true results and true business growth. And the best part is, it doesn’t have to cost the earth. Our finance professionals work with you to tailor-make an affordable repayment plan that comfortably suits your budget, allowing you to get started with professional tattoo removal services in no time at all. Professional tattoo removal laser treatments provide a solid opportunity to further expand and develop your salon, spa, clinic or practice. 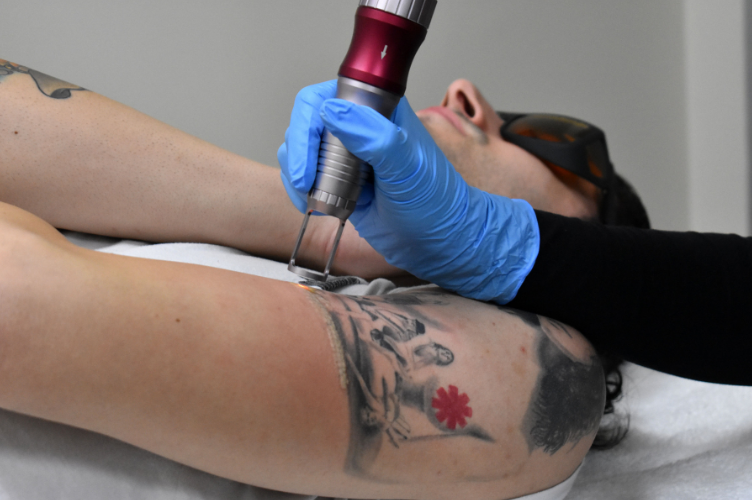 The demand for tattoo removal services is booming, and with the right multi-purpose technology, you can cater to this demand while also generating additional income streams from the same tattoo removal device. To learn more about multi-purpose and multi-functional treatment technologies, get in touch with our device experts who can show you how just one strategic investment can elevate your profitable outcomes. It is an exciting time to be a part of the fast-paced and steadily evolving medi-aesthetics industry, and we want to ensure that our customers never feel like they are getting left behind. We provide an array of complimentary services that aim to bolster the successful outcomes of your tattoo removal laser services including comprehensive device training led by qualified industry educators, marketing and promotional resources for spreading the word on your treatments, ongoing clinical and technical support to ensure smooth-running of your daily activities in the treatment room, and opportunities to take part in regular beauty business success workshops and events. At The Global Beauty Group, we strive to provide an industry-leading standard of customer service and support that simply cannot be matched elsewhere. We only stock premium engineered tattoo removal lasers and aesthetic devices developed by the world’s best influencers in medi-aesthetics innovations. We combine high quality products with a gold standard customer service program that provides optimum support every step from every side including marketing, technical, clinical, financial and expansion. Experience The Global Beauty Group difference by calling our friendly team today for more information or a free, no obligation quote on any of our products.